As a Certified Aromatherapist, I want to be able to use the essential oils I keep on hand in three ways: topically (on the body), aromatically (diffused into the air), and internally (consumed, if appropriate for that specific oil). 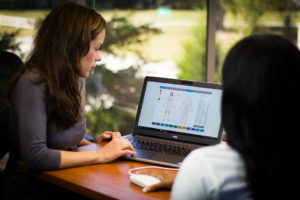 My training included Aromatic Medicine, which is the internal use of essential oils, so I am able to guide you in their safe and effective use internally as well as aromatically and topically. 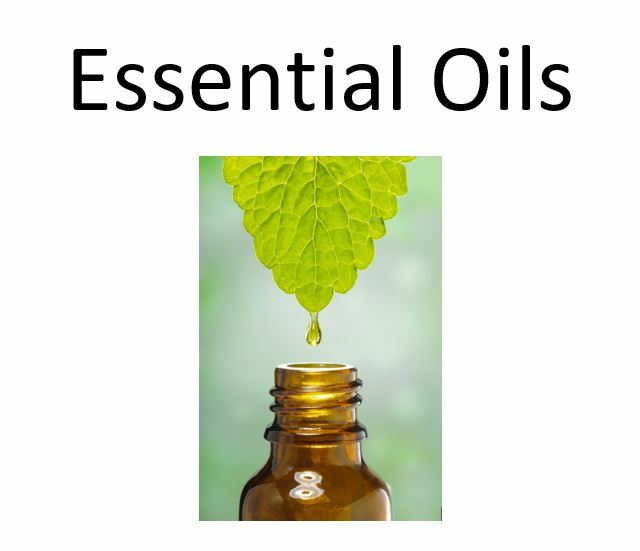 The essential oils that I use for our family and on our farm are available on a separate website from this one. 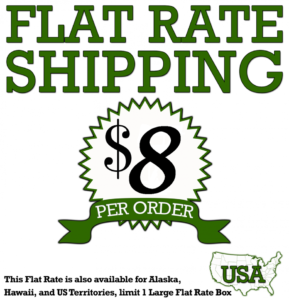 This also allows me to offer you Wholesale prices, if you desire! Click here to see the selection. NOTE: If one of my wholesale Team members sent you to this page of my website, please make sure to sign up under their doTERRA link. You will still have access to everything I mention on this page (no consultation necessary), as you will be in my Downline. I love to bless and support my Team members! WHOLESALE PROGRAM OPTIONS and SPECIALS. If you are not already a Wholesale Customer or Wellness Advocate with dōTERRA, you have the opportunity to buy one of these wholesale enrollment kits – which will save you the $35 membership fee AND the kits are all listed at below wholesale prices. It also gives you lots of exceptionally high quality oils to work with so I can help you with issues that come up. Best of all – when you sign up with me, you get my FREE guidance as a Certified Aromatherapist! I will gladly help you to SAFELY and EFFECTIVELY use the dōTERRA products you purchase after you sign up through my link, no matter how you choose to purchase: as a Retail customer, or as a Wholesale Customer using the oils/products for yourself and your family, or as a Wellness Advocate interested in building your business on my Advocate Team! 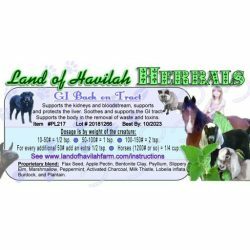 I also work very closely with a veterinarian who uses the oils in her clinic, so when you are signed up with me, you also get her FREE guidance for using the oils/products for your animals! Between the two of us, your investment will easily pay for itself and you will have excellent quality oils to boot! 😀 Would you like to learn more about wholesale membership? I have a free online class available here. When you join my Doterra wholesale program, you get free “Plus” level access to my brand new educational membership website: Land of Havilah Learning Center! This is a website full of online classes about using herbs and essential oils for yourself, your friends, family, animals AND farm! You also qualify for free membership to our higher levels if you decide to participate in Doterra’s Loyalty Rewards Program! Our highest level is Platinum, and that is our most advanced. Platinum members will have access to our Tincture Parties, where you learn how to create homemade tinctures! 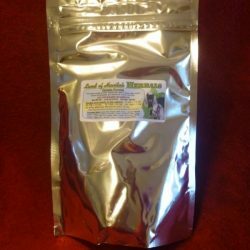 You will also learn how to create DIY herbal mixes and essential oil blends!! See this link for a comparison of the free access we offer. NEW! If you enroll with an order of 100 PV or more, you get FREE access to our Platinum level for 30 days! *The 30 days starts the day you enroll with doTERRA, so make sure to use this link to set up your free Platinum membership! * After the 30 days are up, you will automatically drop to the highest free level that you qualify for. 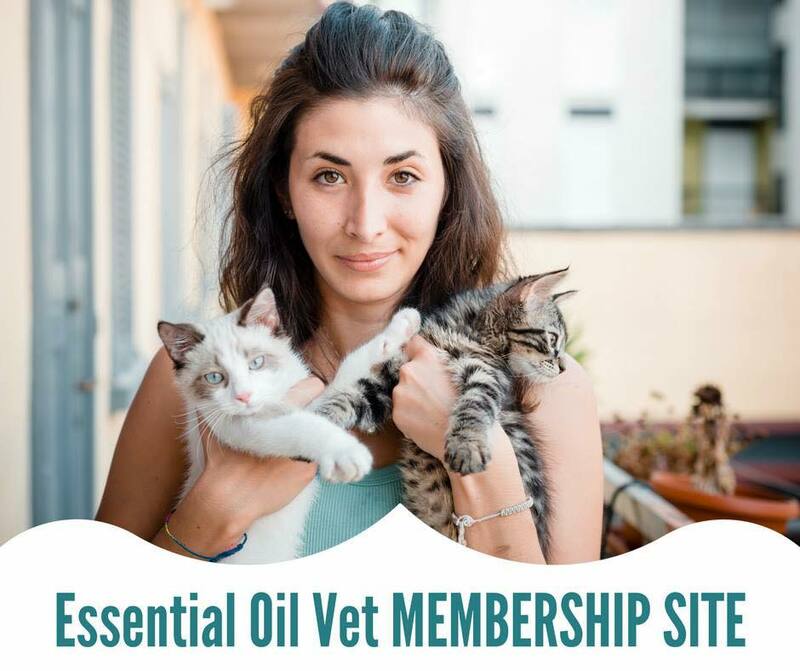 EO Vet – Membership Group! That’s not all! 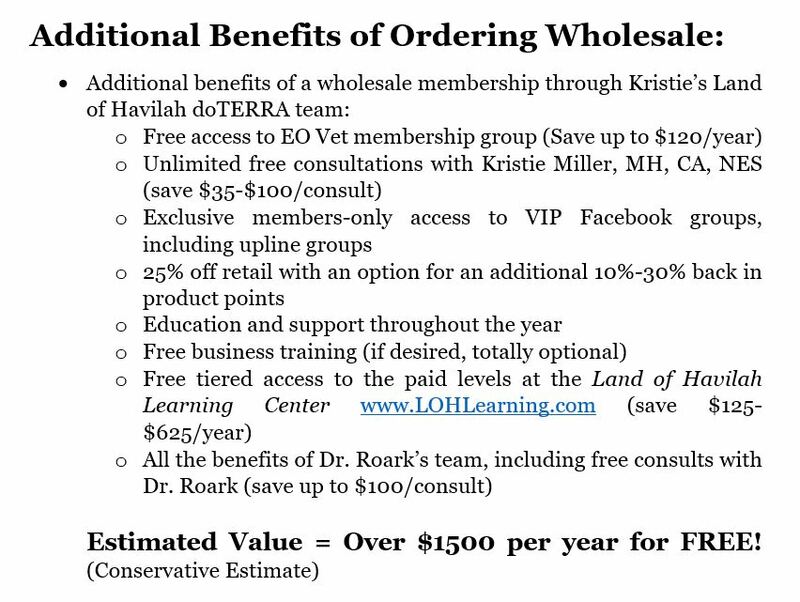 You ALSO get FREE membership into Dr. Roark’s exclusive Facebook membership group! 1. RETAIL CUSTOMER. If you purchase Retail, feel free to email me with your questions about the specific products you purchased. 2. WHOLESALE CUSTOMER (part of our wholesale program). Think of it like your Costco membership – you only buy what you need when you need it. NO pressure to buy. NO selling necessary. If you enroll as a Wholesale Customer, I created a private Facebook Group that is ONLY for my Wholesale group – you get one on one help from me. You get free consultations with me (a value of $50-$100 each) and free consultations with Dr. Janet Roark (DVM), the Essential Oil Vet, (a value of $50-$100 each). 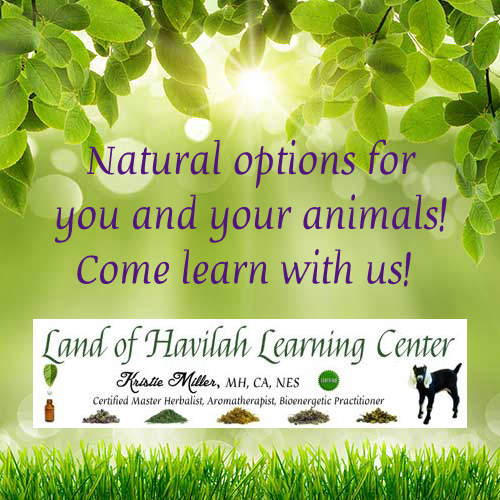 I have free online classes for my wholesale members on the Land of Havilah Learning Center website. They are On Demand classes that are available to you forever (“Plus” level) once you are enrolled and you can go through them on your own schedule. Higher levels are available free as a part of the Loyalty Rewards (LRP) program. 3. WELLNESS ADVOCATE (part of our wholesale program). If you want to build your own business with dōTERRA and enroll under me as a Wellness Advocate, you get added to my private Facebook Wholesale group, where I train you in the USE of the oils/products AND I provide BUSINESS training as well. My Team members get 24/7 access to me (assuming I’m awake at the time). You get free consultations with me (a value of $50-$100 each) and free consultations with Dr. Janet Roark (DVM), the Essential Oil Vet, (a value of $50-$100 each). I have free Team Training online classes for my Team members (my downline) on the Land of Havilah Learning Center website. They are On Demand classes that are available to you forever (“Plus” level) once you are enrolled and you can go through them on your own schedule. Higher levels are available free as a part of the Loyalty Rewards (LRP) program. CONSULTATIONS. If you already have a wholesale account with another doTERRA Team, I do have Consultations (<<< this is a link) available if you would like help implementing your dōTERRA oils/products: Please keep in mind that an Emergency Consultation is necessary if you need immediate assistance. I can also help with other brands, if that is your choice. 2) Research. The oils are being used for research in universities, who have found that they can reproduce results from batch to batch. Studies are expected to be published soon, so I plan to share them on my Land of Havilah Aroma’s Facebook Page (<<< this is a link) as they are made available. 3) Cō-Impact Sourcing. In addition to supplying high quality essential oils dōTERRA is committed to making a positive difference in the lives of farmers, harvesters, and distillers who contribute to dōTERRA’s oil production. With over 100 essential oils in its product line, doTERRA sources its oils from over 40 countries —more than half of which could be considered developing countries. To ensure that small scale farmers and harvesters in disadvantaged areas are treated ethically, dōTERRA has introduced an initiative called Cō-Impact Sourcing. Cō-Impact Sourcing is an initiative that seeks to develop long-term, mutually beneficial supplier partnerships while creating sustainable jobs and providing reliable income in underdeveloped areas. dōTERRA is committed to the ethical treatment of its suppliers by providing on-time payments at fair prices. Growers and harvesters are encouraged to form cooperative groups to share collective benefits and bargaining power while improving skills and capacity. If a natural disaster hits the area (which has happened) dōTERRA DOUBLES DOWN and provides support in their time of need!! THAT is the kind of company that I can feel good supporting!!! The Healing Hands Foundation, dōTERRA’s charitable organization, provides funding and resources to create community-based, social-impact projects to improve lives in the larger communities where oils are sourced. Past projects include building or sponsoring existing medical clinics, installing drinking water and irrigation systems, building schools, and providing other educational resources such as vocational training programs. I feel SO GOOD recommending this company for SO many reasons that I truly don’t have room to tell you about all of it here, so I just named some of my very favorites. 🙂 I researched a lot of companies and tried their products before I decided on dōTERRA and the longer I am with them and experience the difference of using their products compared to the oils I was using before, the happier I am that I made the switch! Our wholesale program makes you a part of my doTERRA wholesale group, which means that I get the chance to support you and educate you on how to use essential oils safely and effectively – I LOVE that!! I have some amazing online resources that I’ve created for you, including a private Facebook group, live webinars and recordings, and at Land of Havilah Learning Center we have free online classes when you join my Land of Havilah doTERRA wholesale program! Click here to see our wholesale program enrollment kits to give you several oils for your “natural arsenal”, and get started today!